An old Finnish proverb says that a house without a sauna is not a home. Although I won’t go that far in my claims, this website is for those, who would like to live by this saying and think about creating their own little wellness kingdom at home. 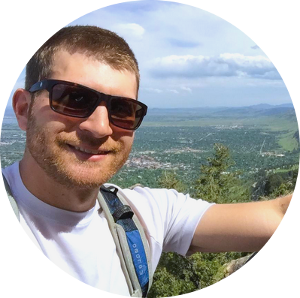 My name is Ben Pavlik, I am a fitness coach who stumbled upon infrared saunas a few years ago, became an enthusiast and ended up creating a website about them. Your Wellness Kingdom is my project that has one simple goal – to help others slow down and create their own little spa at home. My goal is to provide useful information and reviews (such as the best infrared sauna buying guide) so that you don’t have to spend hours looking for the best products for you. sauna enthusiast and New Jersey Devils fan. 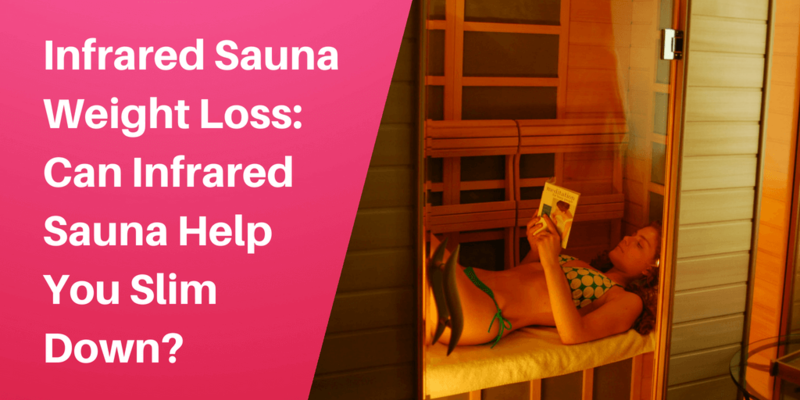 Infrared Sauna Weight Loss: Can Infrared Sauna Help You Slim Down? 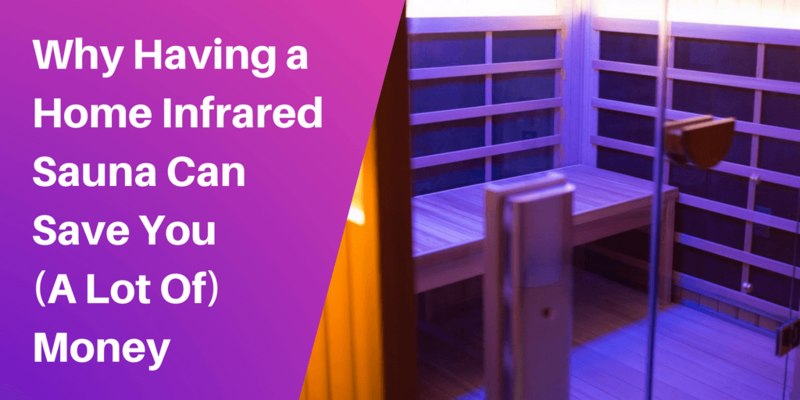 When it comes to infrared saunas, many people struggling to lose weight ask: Can infrared sauna help with the weight loss? Let’s look at the answer. If you’ve been playing with the idea of having your own sauna, you probably ask how much would a home infrared sauna unit cost. Here is the answer. 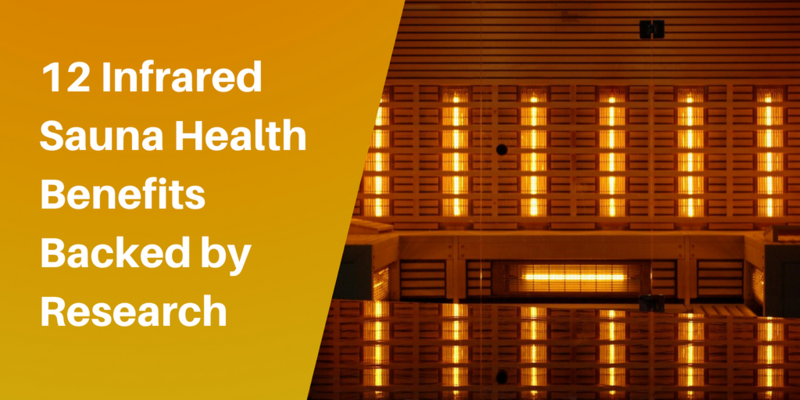 There are many known infrared sauna health benefits backed by studies and experience of regular infrared sauna users. Let’s take a look at them. 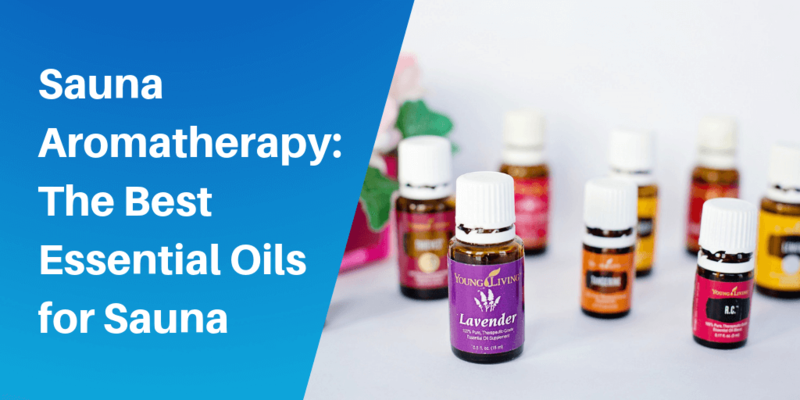 If you’ve ever visited a wellness center or spa, you probably noticed pleasant fragrances used in these places. Here are the most popular ones. 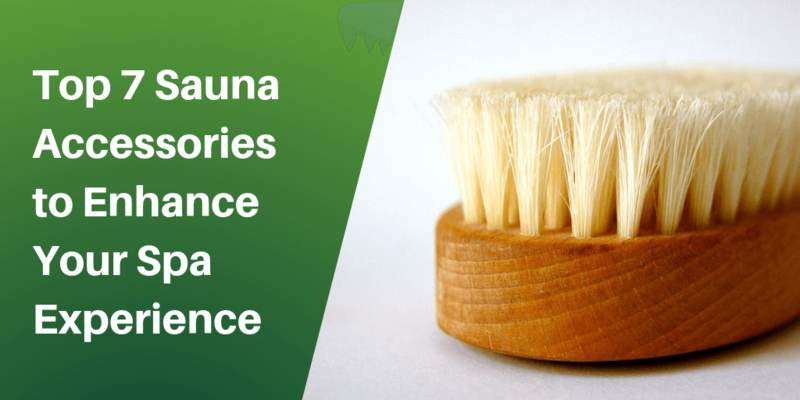 Check out the list of useful sauna accessories that may enhance your spa experience and help you to relax your body and mind even better. 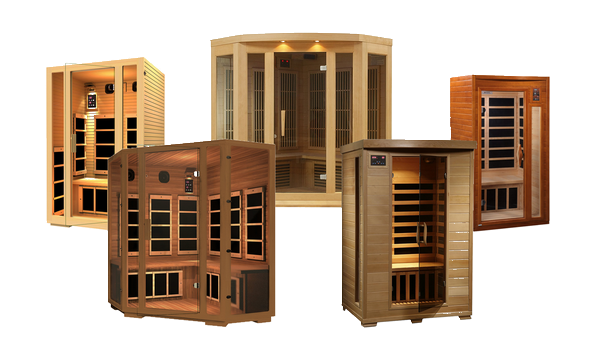 Infrared saunas are very popular also thanks to the celebrities who promote their various benefits. 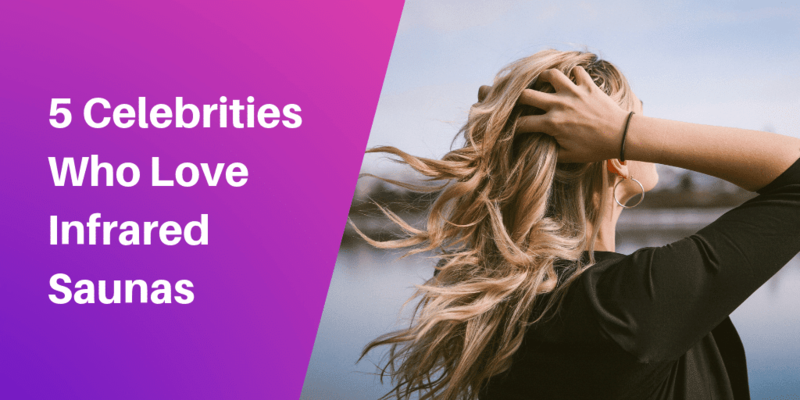 Here are 5 celebrieties who love infrared saunas. 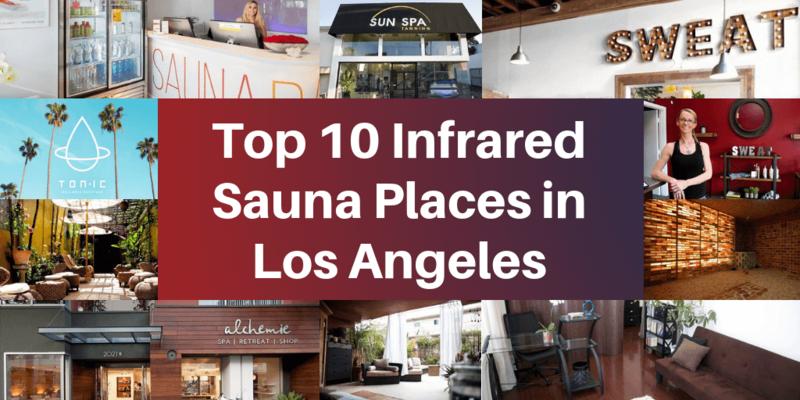 There are several phenomenal places you can visit in Los Angeles when you’re in a need of a relax in an infrared sauna. Let’s take a look at the best ones. Tiffany Jackson is an expert in natural medicine. 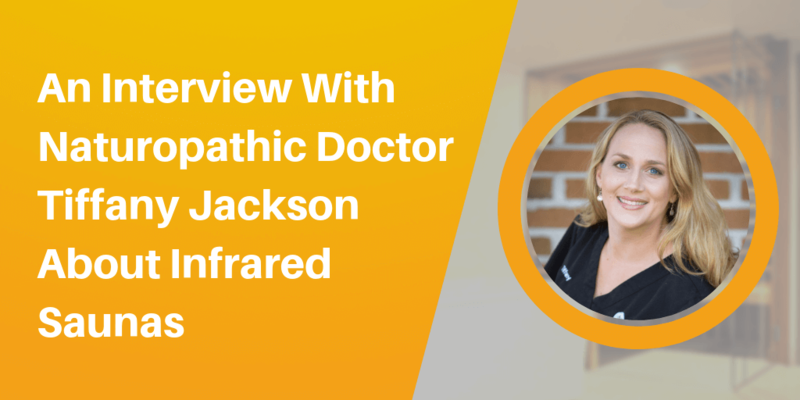 She was so kind to do an interview with me via email about her experience with infrared saunas. 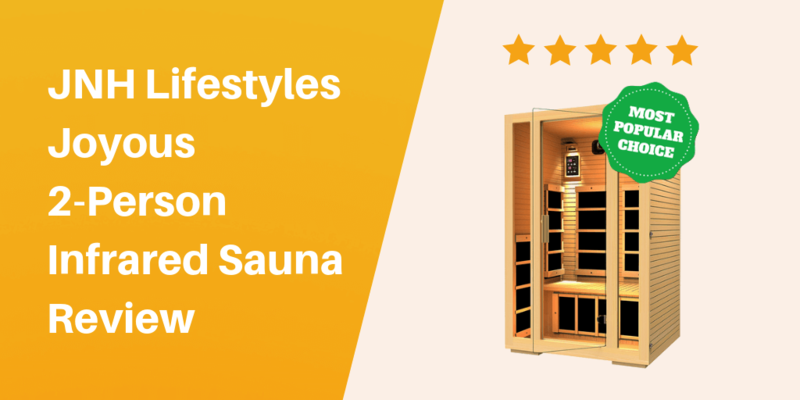 A detailed review and product description of one of the top rated home infrared saunas on the market – Joyous 2-Person Sauna by JNH Lifestyles. A detailed review of one of the most popular home infrared saunas on the market – Coronado 2-Person Sauna by Radiant Saunas.